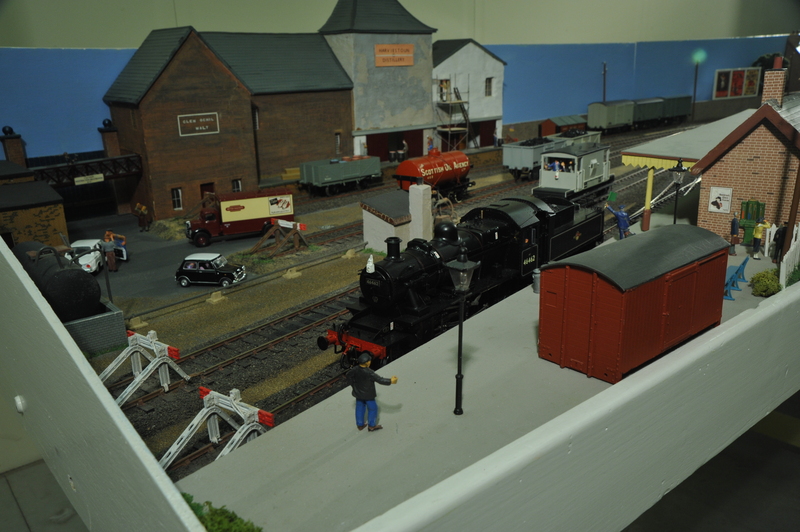 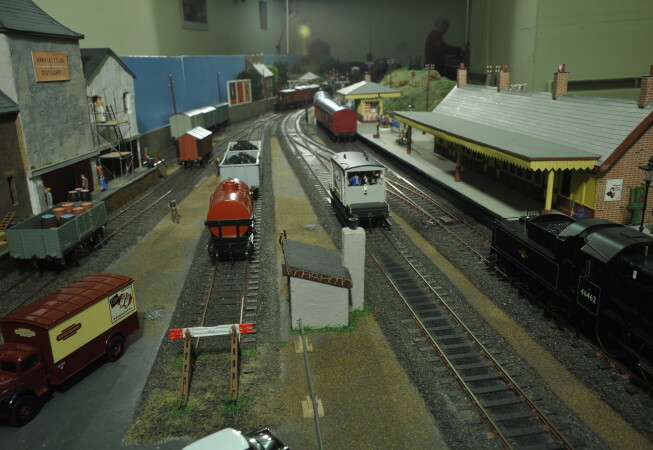 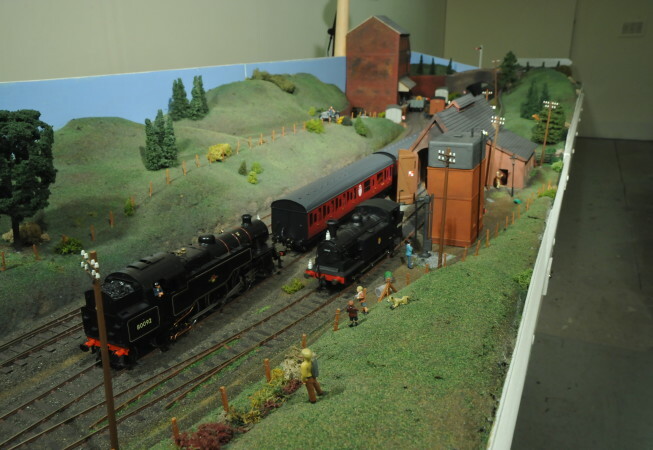 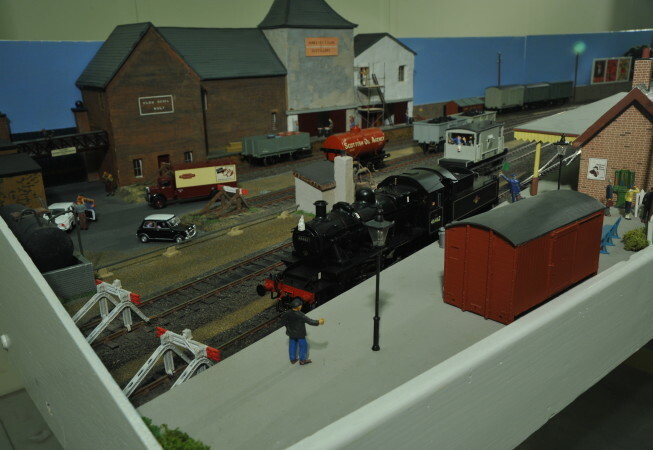 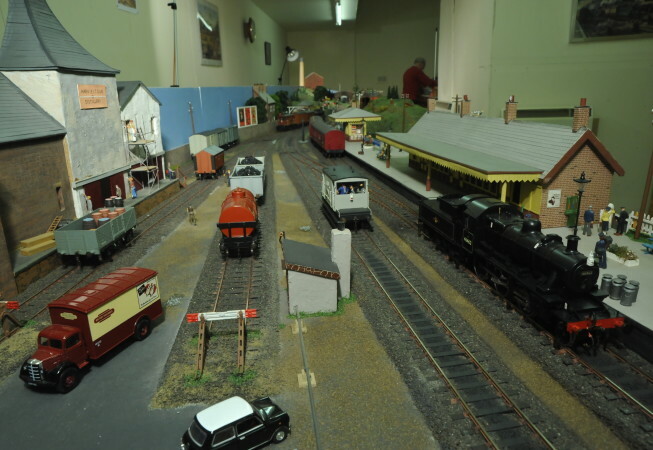 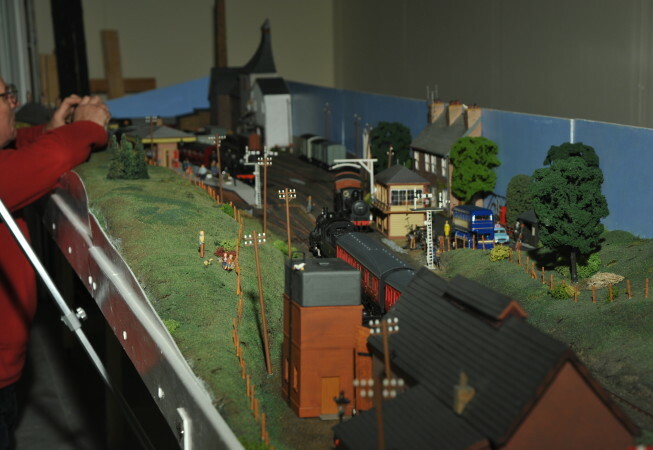 Dimensions: 11m x 1m Harviestoun was created and is maintained by a small band of O gauge enthusiasts within Stirling and Clackmannan District Model Railway Club. 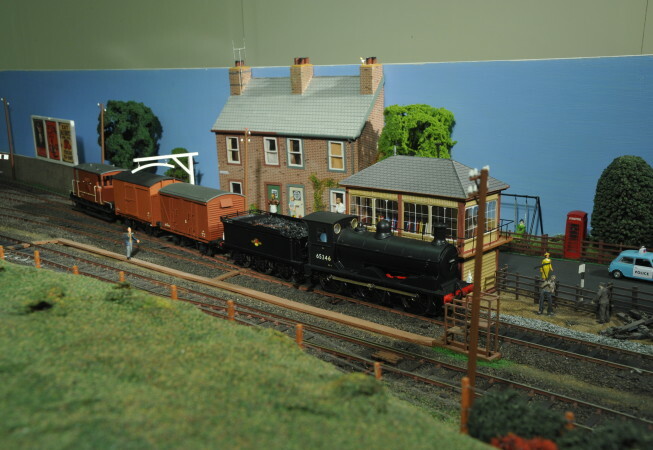 The model represents a typical branch line terminus located in the Hillfoots area of Clackmannanshire which lies to the south of the Ochil Hills near Stirling. 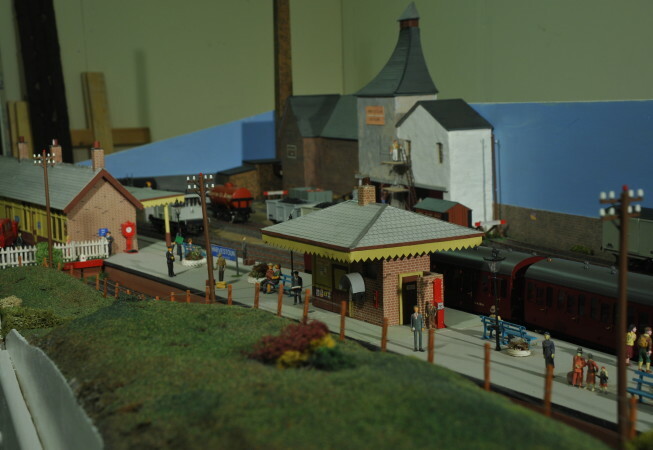 The passenger and goods facilities as provided on the model are representative of those which existed at locations such as Alva, Menstrie or Dollar, the latter on the former Devon Valley line between Alloa and Kinross. 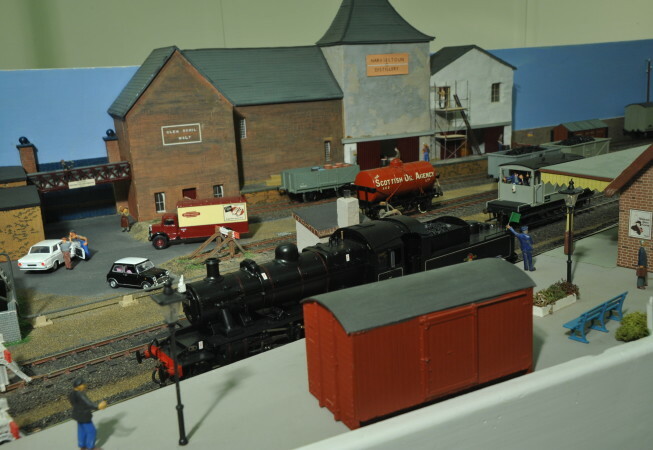 The chosen period is the ‘transition era’ covering the 1950s and 60s when steam motive power was still widespread but the “infernal” combustion engines were beginning to make their presence felt. 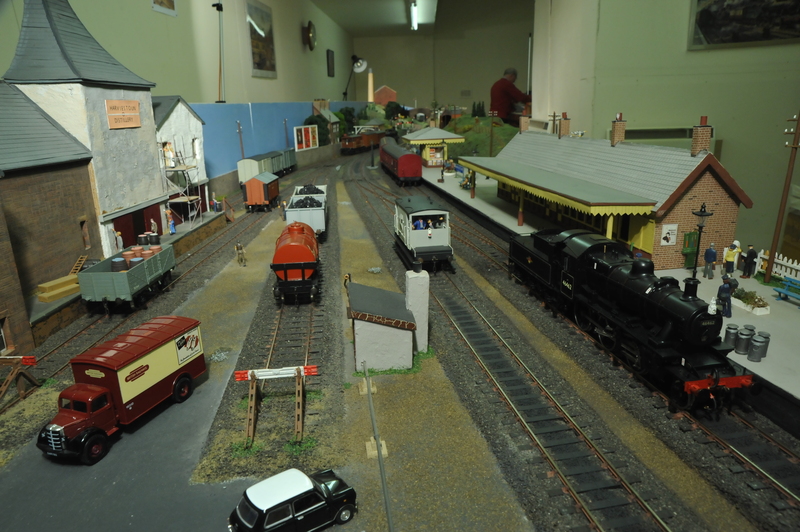 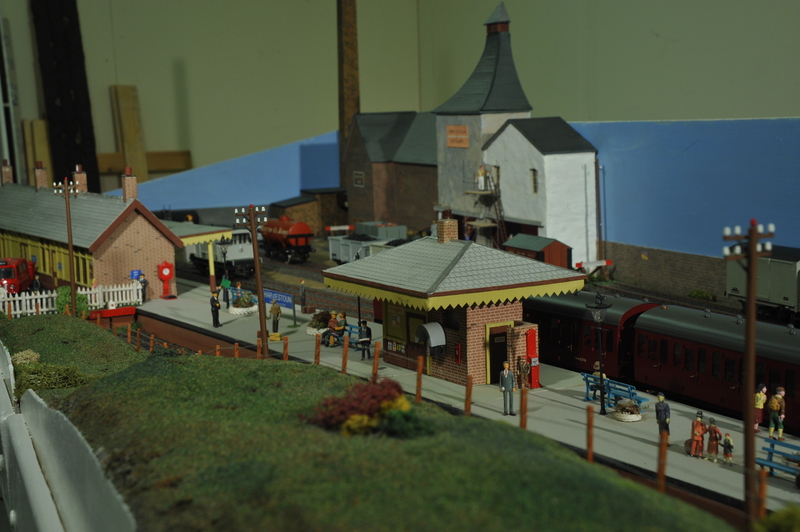 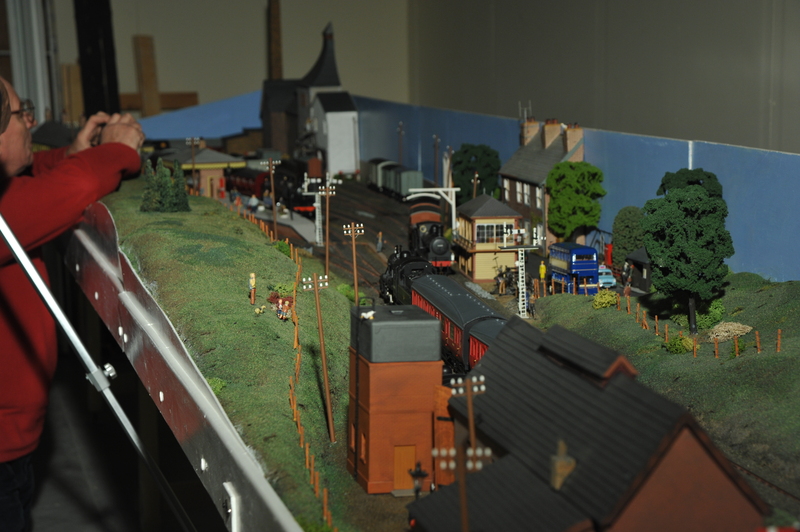 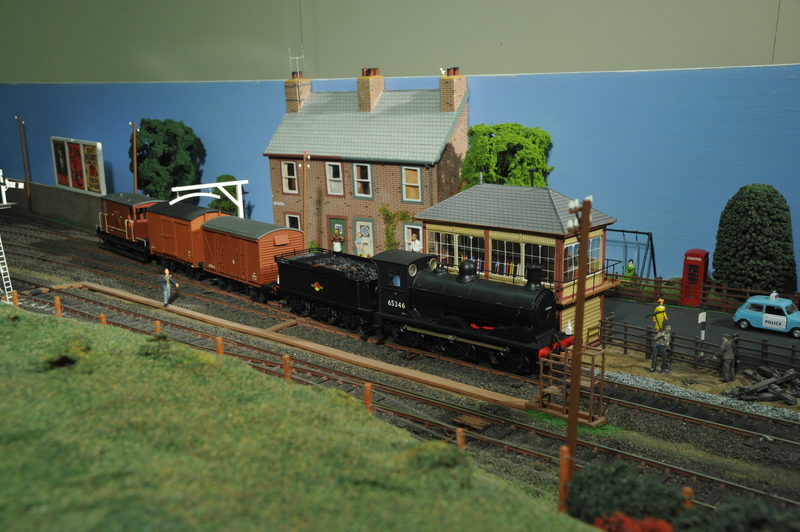 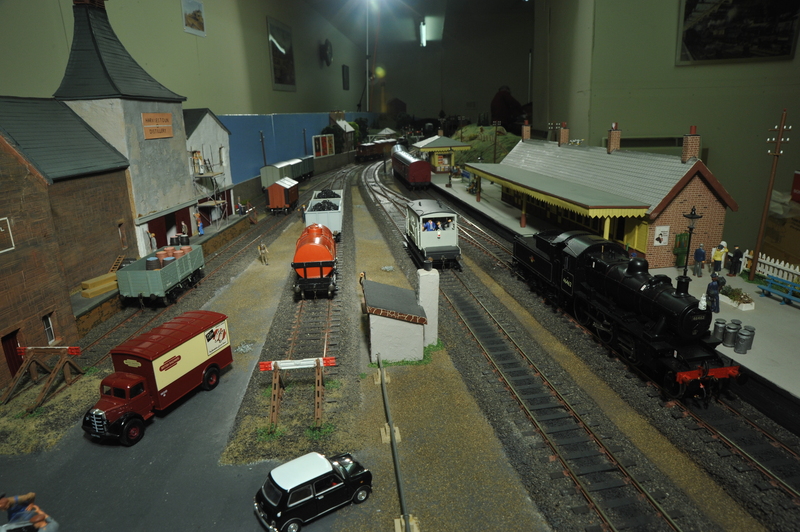 The layout depicts a part of Scotland’s railway network when rail still served such rural parts of the country.